INSURANCE YOU CAN RELY ON! Homeowner insurance is about giving you peace of mind prior to the possibility of a loss to your property. Things happen and that is just life. 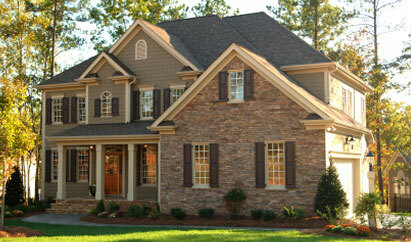 By insuring your home, you can financially protect your largest asset. In addition, you can protect the personal property that you and your family have acquired over the years. At Ashtabula Insurance Center, we represent several insurance companies that offer competitive rates for coverages that can fit your specific insurance needs. There are many causes of loss that can be insured against such as fire, wind, water back in drains, etc. Remember everyone has a unique insurance need. Let us help find the protection that is right for you. Automobile insurance is about protecting you financially in the case of an accident. It is to provide you coverage for bodily injury and property damage to both you and the other party. 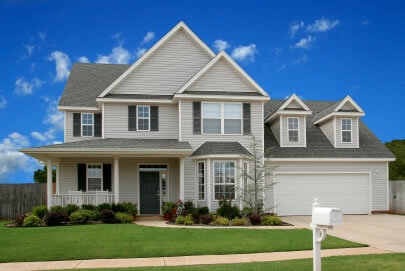 Homeowner insurance is about giving you peace of mind prior to the possibility of a loss to your property. Things happen and that is just life. By insuring your home, you can financially protect your largest asset. Each business varies from one to the next as to their unique insurance related exposures. Whether it be an individual contractor to a large corporation. Let us help to assess what risks you may have. of this site is strictly prohibited.